The EU Commission should set up a taskforce to monitor virtual currencies, like Bitcoin, to prevent their being used to launder money or finance terrorism, said Parliament in a non-binding resolution voted on Thursday. 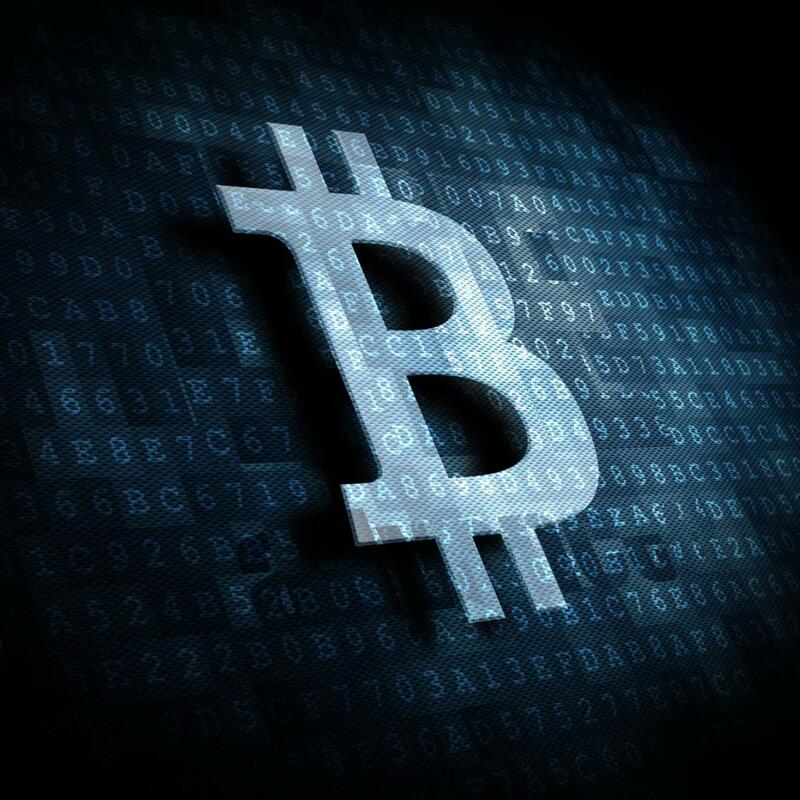 The proposal, set out in a resolution drafted by Jakob von Weizsäcker (S&D, DE) suggests that the taskforce, which would be overseen by the Commission, should build expertise in the underlying technology of virtual currencies. It would also be tasked with recommending any necessary legislation, but the text warns against taking a heavy-handed approach to this new technology which, it says, can offer significant opportunities for the consumer and economic development. "To avoid stifling innovation, we favour precautionary monitoring rather than pre-emptive regulation. But IT innovations can spread very rapidly and become systemic. That's why we call on the Commission to establish a taskforce to actively monitor how the technology evolves and to make timely proposals for specific regulation if, and when, the need arises", said Mr von Weizsäcker. We favour precautionary monitoring rather than pre-emptive regulation"